I haven’t done this since LiveJournal was popular online. Even then I was never very devoted. I will use this space to talk about movies I’ve recently seen, or seen again. I will also share anything else I feel like sharing. Anyway – isn’t that the point of blogs? This entry was posted on June 20, 2011 by Kiki. It was filed under Uncategorized . I’ve been busy! I want to actually. I think it’s cool and I may actually write in it, but I have to figure out how the damn thing works. 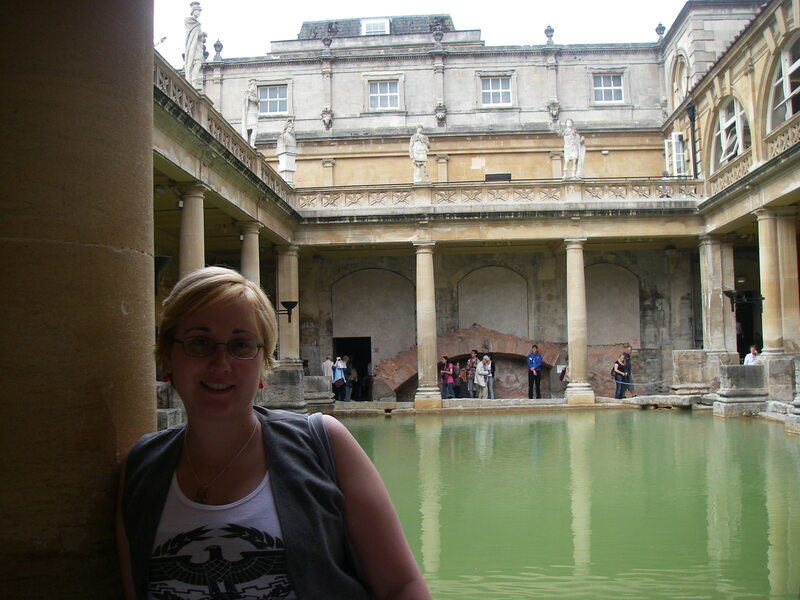 I love that photo of you at the Roman Baths, in Bath.